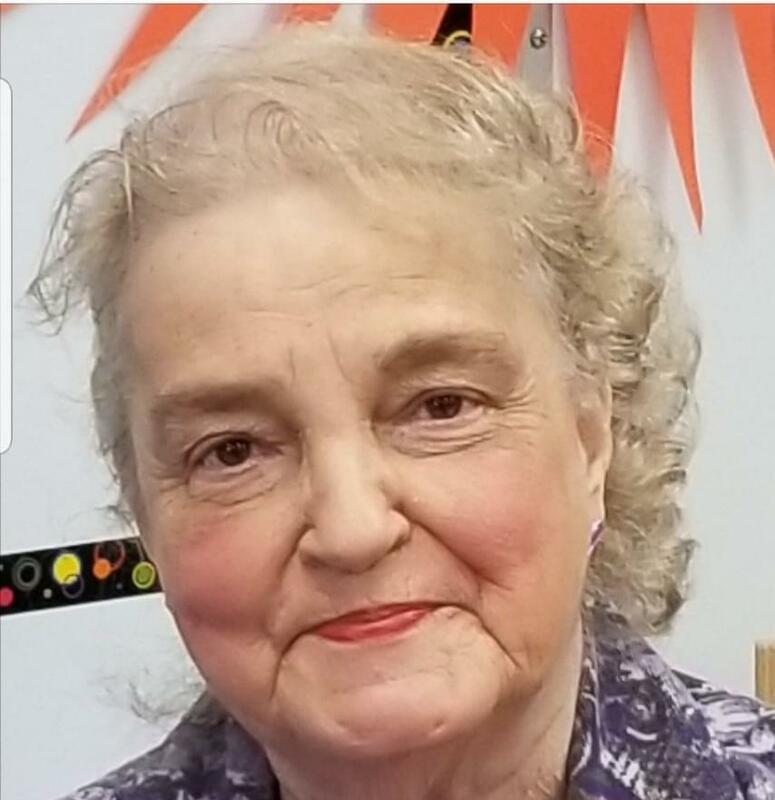 Loraine “Lori” F. Sears, age 77 of Rock Falls, died Friday, April 12, 2019 at Good Samaritan Nursing Home in Prophetstown. Lori was born on February 11, 1942 in Sterling, the daughter of Howard and Vivian (McCann) Denning. She worked in nursing for many years in various locations. Lori was involved in the Women’s Auxiliary of the VFW in Rock Falls and volunteered at CLS thrift shop in Rock Falls. She enjoyed crocheting, her thrift shop finds, collecting various things, including porcelain dolls and going to lunch with her church friends. She was a member of Harvest Time Bible Church in Rock Falls. Survivors include her three daughters, Deb (Tom) Pierce of Rock Falls, Eva Sears (Tim Meiners) of Rock Falls and Julie Olson of Hobe Sound, FL; her two sons, Bob Sears of Hobe Sound, FL and Michael Sears of Orlando, FL; three brothers, Howard “Butch” (Rosemary) Denning of Boones, IA, Larry Denning and Neal Denning of Sioux City, SD; two sisters, Gail Stough of Sterling and Peggy (Allen) Richards of IN; twelve grandchildren; twenty-seven great grandchildren; one great, great grandchild; and many nieces and nephews. She was preceded in death by her parents; one son, Darrell Darin Sears, in infancy; one sister, Diane Denning; and one great grandchild, Mythias, in infancy. Cremation rites have been accorded with the McDonald Funeral Home and Crematory in Rock Falls. For online condolences, please visit: www.mcdonaldfuneralhomes.com.